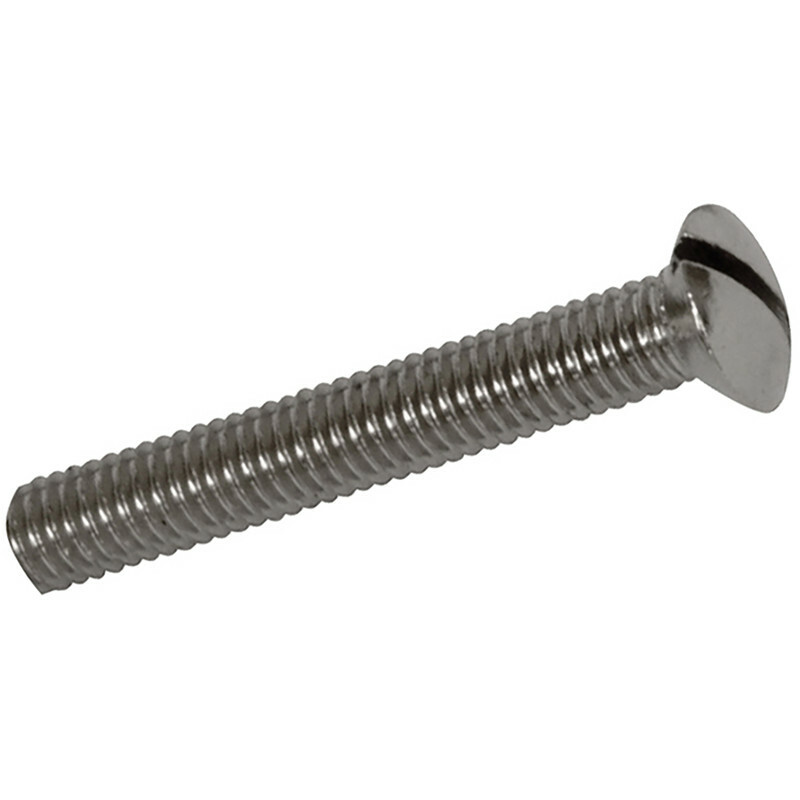 Electrical Screw 3.5 x 25mm (100 Pack) is rated 4.2 out of 5 by 28. Rated 5 out of 5 by Jennins17 from Just what the doctor ordered These are great when you've got a deep box and the screws that come with the accessory are too short. The only downside to these is they come in a plastic bag so once opened you need somewhere safe to keep them. Rated 5 out of 5 by Fighter from 3.5 x 75mm electrical screws Good quality.product, I recommmend these screrws. Rated 5 out of 5 by Andyfert69 from Does the job Perfect big pack to keep in the toolbox.